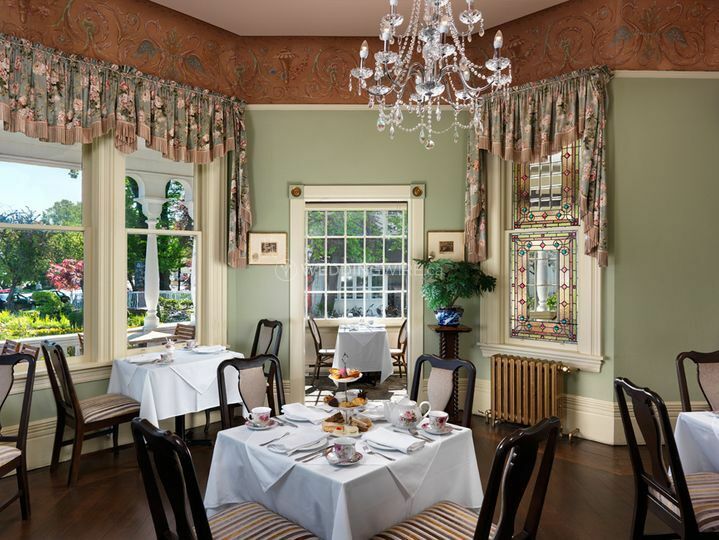 Pendray Inn & Tea House ARE YOU A VENDOR? 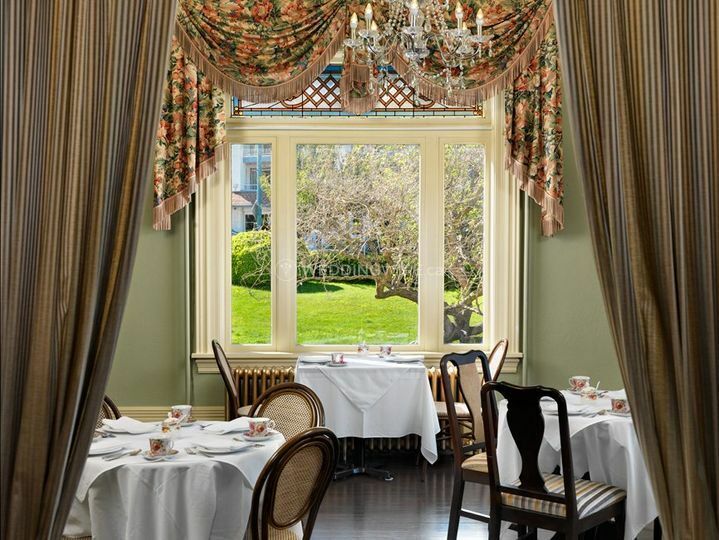 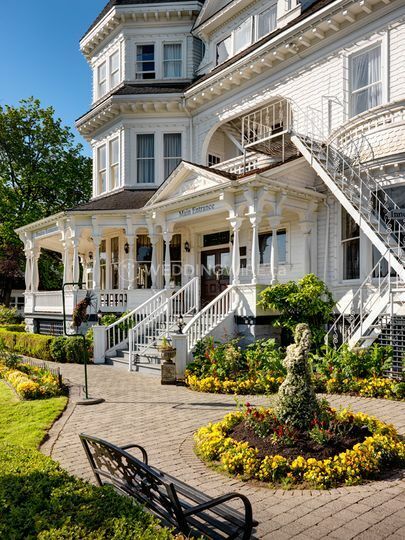 Located in Victoria, British Columbia, the Pendray Inn and Tea House (formerly known as Gatsby Mansion) is an impressive venue that specializes in providing a regal setting for elegant weddings and special events. 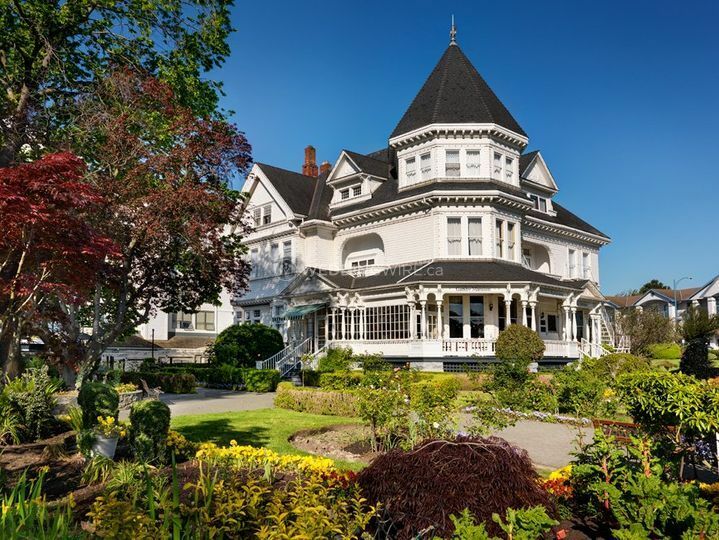 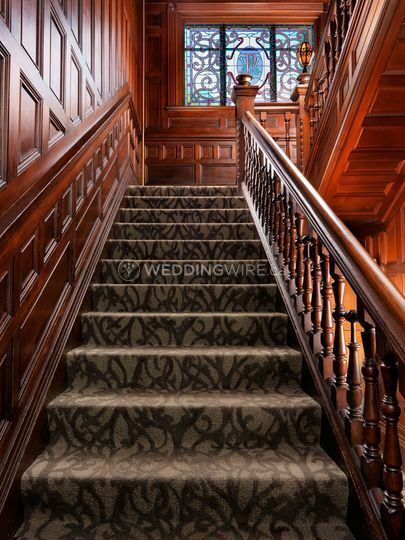 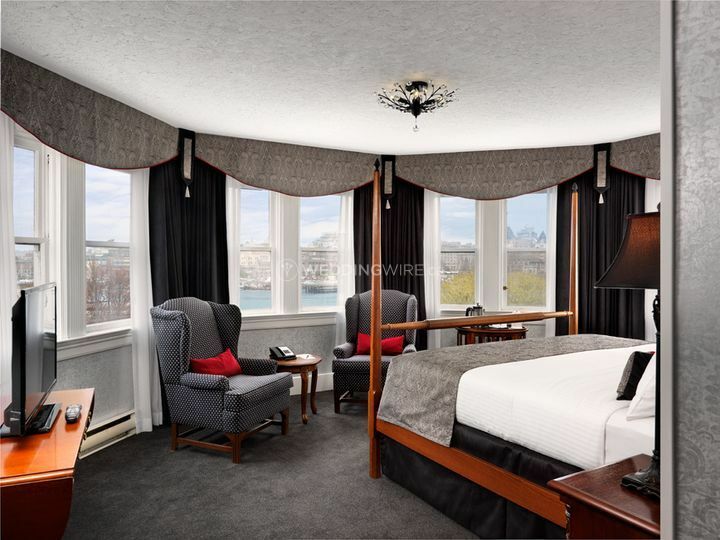 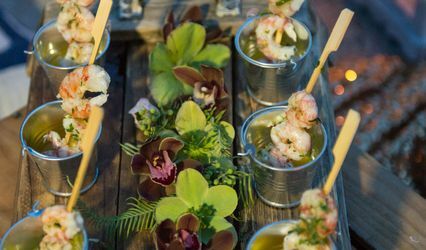 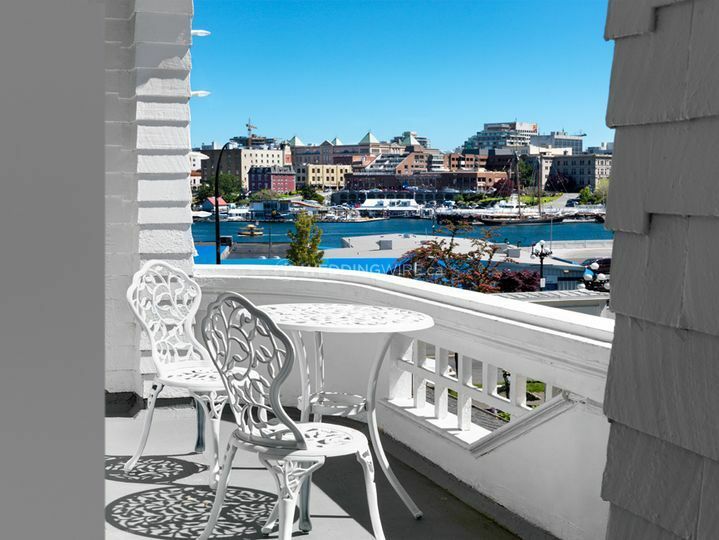 Built in 1897, this historic Victorian mansion offers brides and grooms a boutique experience near the inner harbour, complete with great services for a grand celebration. 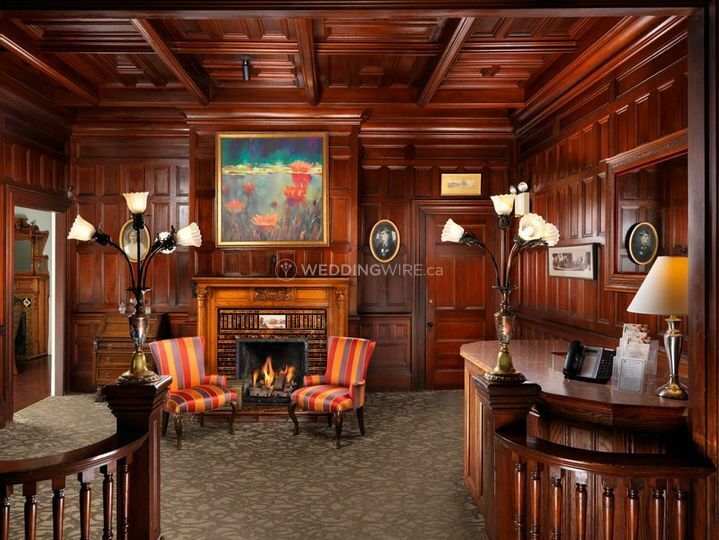 The facilities found at the Pendray Inn and Tea House include a reception area with fresco ceilings and stained glass windows surrounded by landscaped gardens, ponds and cobblestone pathways. 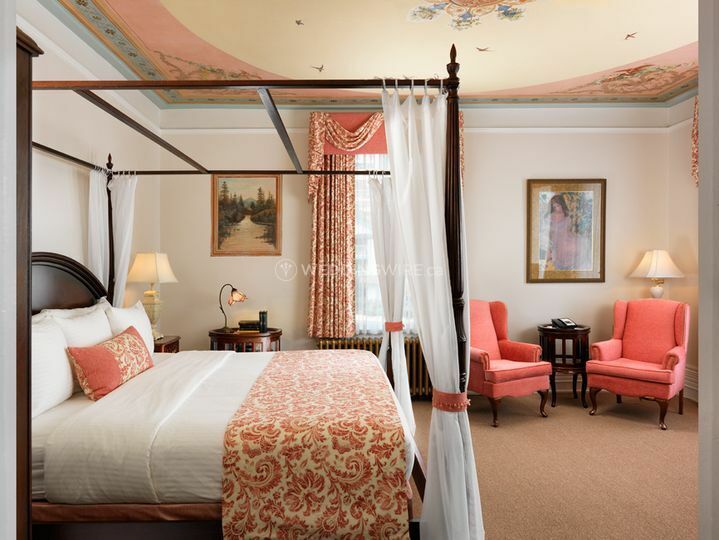 These facilities have a capacity for 80 guests.